Helping Christians apply the Word of God to all | Chalcedon Foundation Are Faith-Based Movies an Effective Means of Communicating the Gospel? Are Faith-Based Movies an Effective Means of Communicating the Gospel? 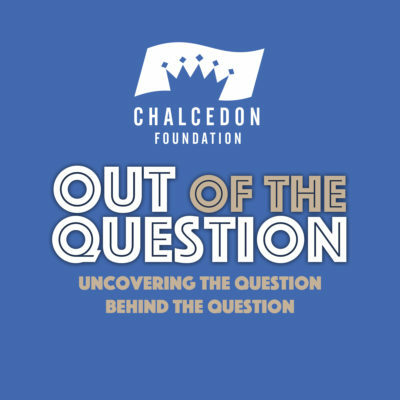 Charles Roberts and Andrea Schwartz discuss Faith-Based Movies and their effectiveness in leading people to Jesus Christ in Episode #24 of the Out of the Question Podcast. MP3 Tracks: Are Faith-Based Movies an Effective Means of Communicating the Gospel?